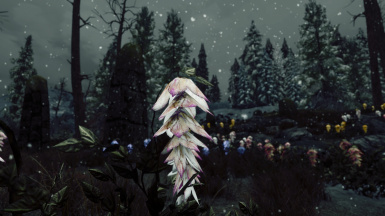 This mod adds over 3,500 hand placed alchemy plants to Skyrim, in over 80 unique varieties. 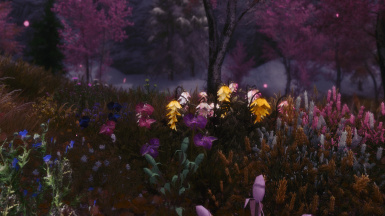 3D Technicolor Alchemy - Standalone and Consistency for Technicolor Alchemy and 3D Skyrim Trees and Plants The entirety of this revolves around you having this. There are some overlap with other mods but this is the basis of what this texture replacement is for. Full credit goes to the great mobiusbelmont for creating this amazing mod and giving me permission to port this to Skyrim Special Edition. Full Credit and Big Thanks goes to 1337GamingNinja for the patches he has and is providing for this mod. 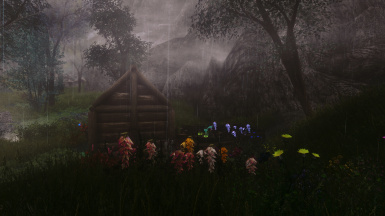 Fixed the bug in Main file where Green Snowberry Bush harvested Green Spiky Grass. Green Snowberry Bushes Now harvest Green Snowberries. 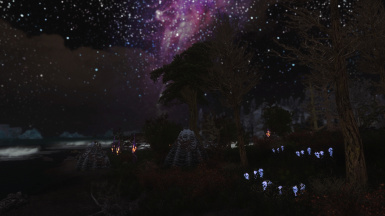 CACO patches change Technicolor Alchemy plants to use CACO ingredients where available. Fixes a few name typos on plants. Mountain Berry Bushes now have unique names. Fixes for the Poppy Plant names (all said just Poppy Plant before now they say Black/White/Red/Golden) for both Technicolor and Bruma. Additional fix for Bruma which makes it use Technicolor's Poppy models because Bruma doesn't actually have any models for them despite referencing them. 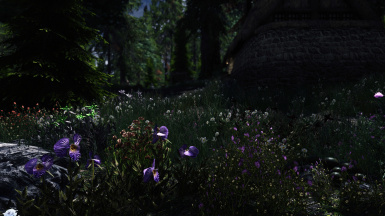 Fix the Green Snowberry giving Green Spiky Grass incorrectly in the CACO patches..
Added Patches for CACO, Beyond Skyrim Bruma and Honeystrand Meadery. Thank you for giving me permission to port this mod. 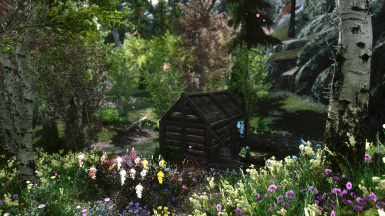 Go check out and ENDORSE the original Mod﻿﻿﻿﻿ For Skyrim LE. Optimized the meshes and Changed to Form 44 for Skyrim SE and ported by me. 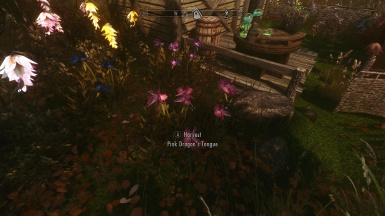 I've placed over 3000 rare and colorful alchemy plant variants in locations all across Skyrim. 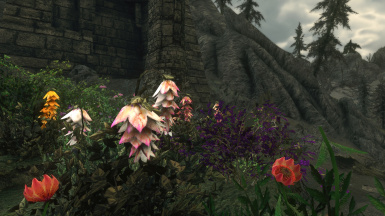 There are now over 80 different plants featuring some from Morrowind. 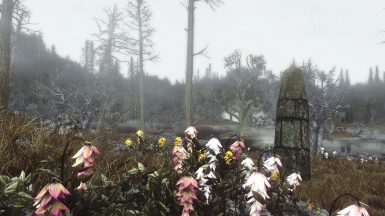 Many of these herbs have properties that differ from the common strains and the plants from Morrowind are extremely potent. Load before any water mods. 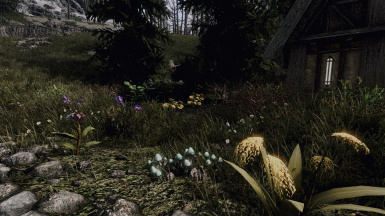 DEACTIVATE this mod before running DynDOLOD or SSELODGen.